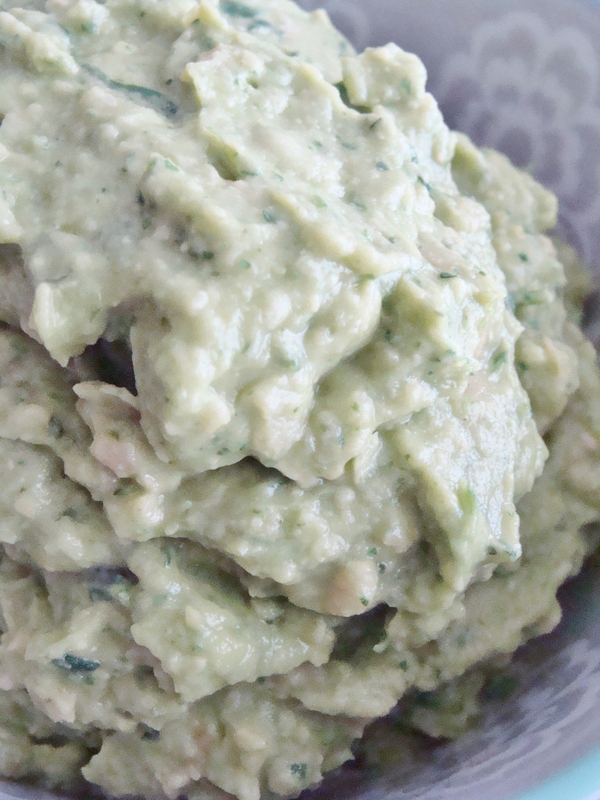 § 2 Responses to guacamole hummus. Yum! 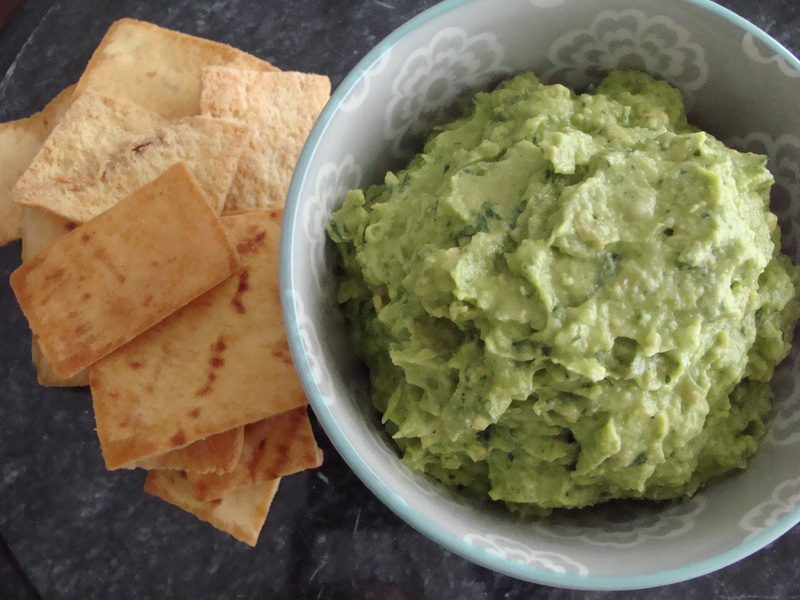 A combination of two of my favorite snacks! 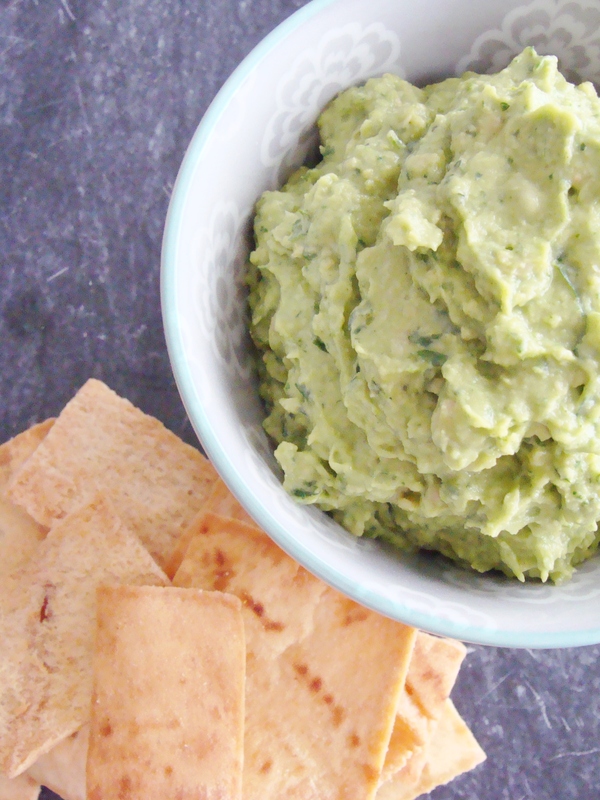 You are currently reading guacamole hummus. at The Cheesy Kitchen.